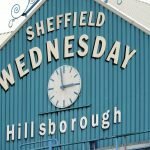 30-year-old Sheffield Wednesday midfielder Kieran Lee has been another of our long term injury casualties, but on Monday afternoon he was back out on the pitch for our Under 23 side in their latest clash. 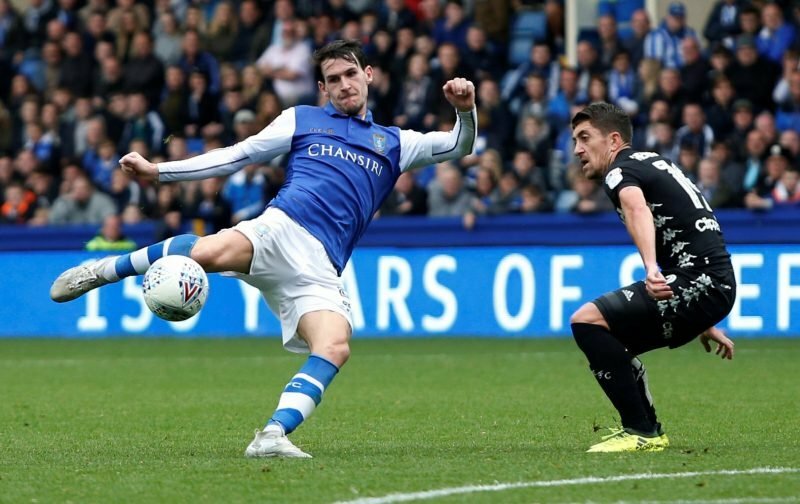 The player last featured for the club back in the defeat to Norwich City in December of the 2017/18 campaign and he’s missed the entirety of the Jos Luhukay spell, but he’ll be looking to make a positive impression on new manager Steve Bruce and get some good game time before the current campaign comes to a close. Having started the game against Watford yesterday, Lee got the first 45 minutes under his belt before being withdrawn, and I guess given his lengthy time out, 45 minutes was the natural plan as he continues to come back from the injury. By all accounts, it seemed to go well but you’d still think he was a good week or two away from seriously coming into Bruce’s thoughts as even an option on the bench.